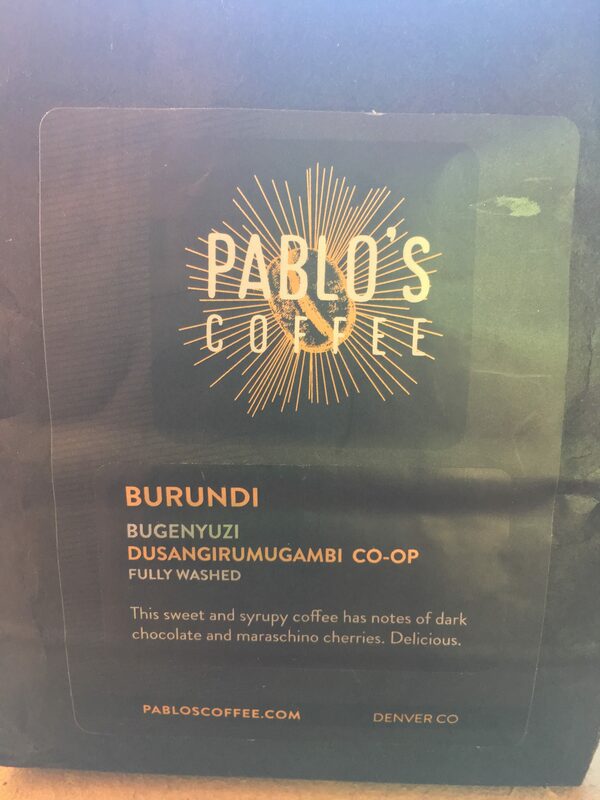 Burundi’s Dusangirumugambi Coffee is Pablo’s latest offering that has a stellar taste. 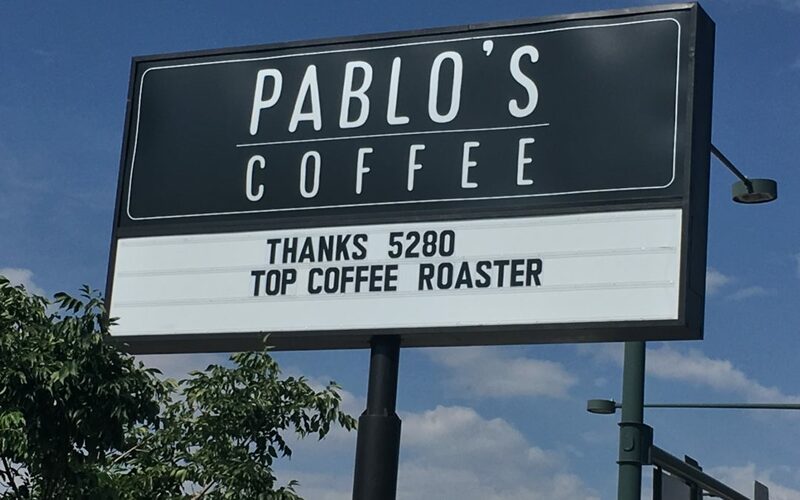 Pablo’s Coffee has done an outstanding job on roasting this bean, bringing out the best for you to enjoy. It is full of wonderful aroma and flavors that you would not find in any of the bigger roasters. The reason for this is because the Burundi Dusangirumugambi is a small lot bean that only roasters like Pablo’s are interested in. 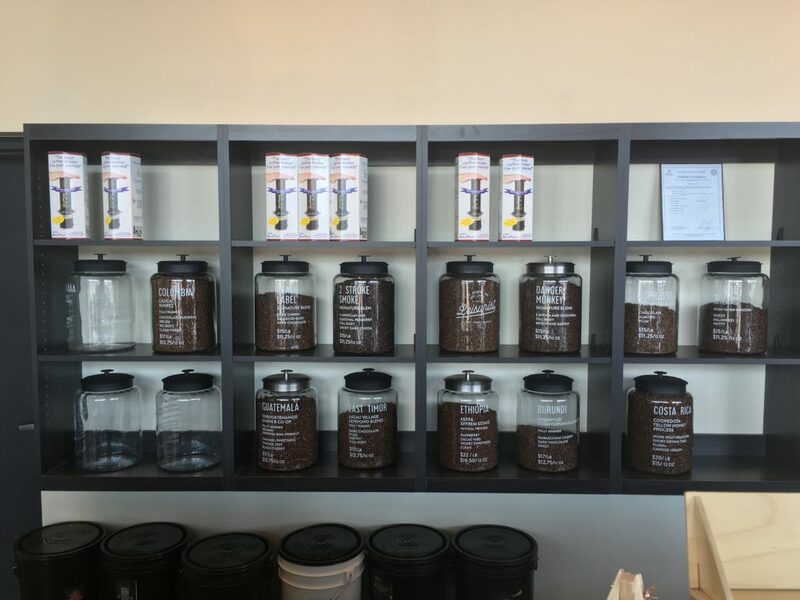 So, it pays to keep track of what is going on in the local coffee roasting community if you are the type who enjoys small lot coffee for the flavors that they offer. The aroma is big, very big with lots of chocolate cherry, that is rich with its fruitiness and solid with its chocolate base. I also picked up a hint of spice as well, like cinnamon and all spice. The Dusangirumugambi is just loaded with chocolate cherry, it also has a syrup feel to it. I also liked the natural sweetness of this Burundi, it is mild not overbearing or to strong in the fruit flavor profile as well. When I added cream to it, it became a wonderful dessert coffee that was also a killer iced coffee drink as well. Mild, not harsh as with most African coffees, a very clean finish was there as well. The body of Pablo’s Burundi is not very heavy but on the light side, which is a good thing down here in AZ because of the heat, so this makes it a perfect coffee to drink hot at any time of day down here in a hot climate. I really liked this coffee, it has a natural sweetness to it, there is no bitterness going on in it. The dark chocolate cherry notes in the flavor profile is what really won me over. I usually get blue or black berry notes in coffee from Africa, so it was a really a nice treat to have one that has a different flavor note. The finish is also a pleasant surprise for me, most coffees go sour after setting in the cup as long as this one did, but it has yet to go south on me. I think this coffee would make a great iced coffee or even a cold brew. I strongly recommend this coffee as a breaktime or a well pairing for any chocolate dessert. Not for dinner or breakfast, to many conflicting flavors going on there. Having eggs, toast and bacon would not work with this coffee. Not even oatmeal. Pablo’s has a rich selection of micro lot coffee is this is one of them that to me has played off very well for them. It is a great coffee that is not over powering, but a pleasant companion to have a breaktime.